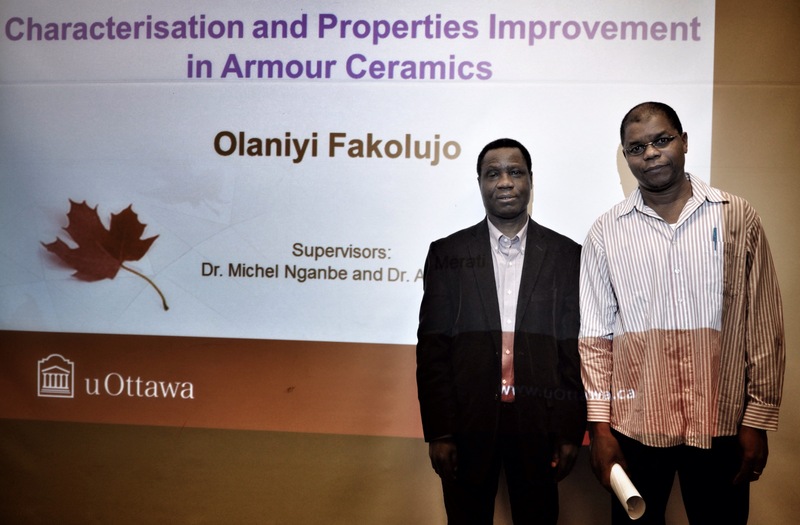 So, to kick of our 2016 seminar series, Sam Fakolujo presented his PhD thesis work on “Characterisation and Properties Improvement in Armour Ceramics”. 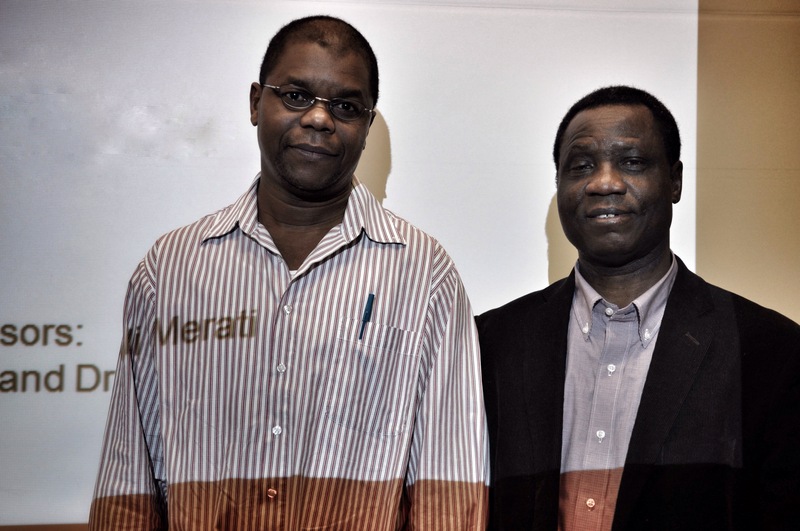 Thesis supervisor Dr. Michel Nganbe was on hand for the presentation. Well done, Sam! Here’s wishing you a successful PhD defence.